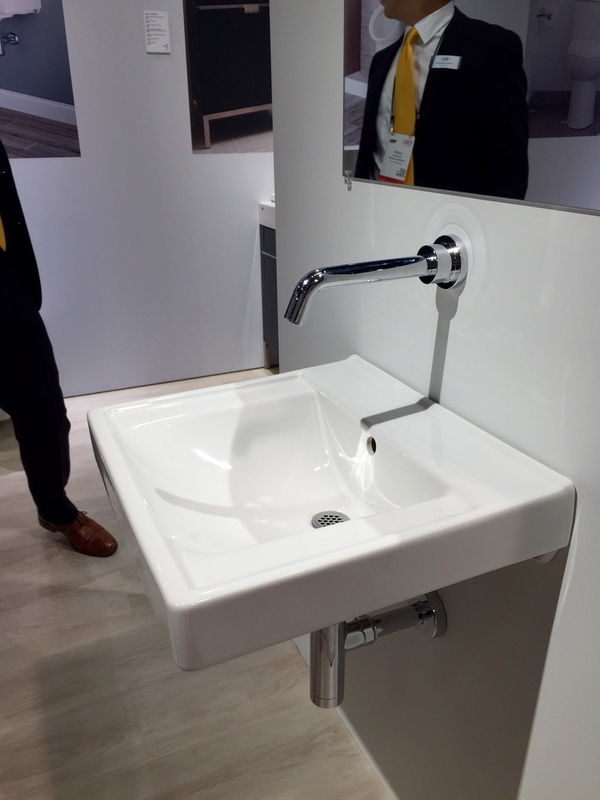 KBIS + IBS 2016 — Fasse bldgs. Last week, members of the Fasse bldgs. 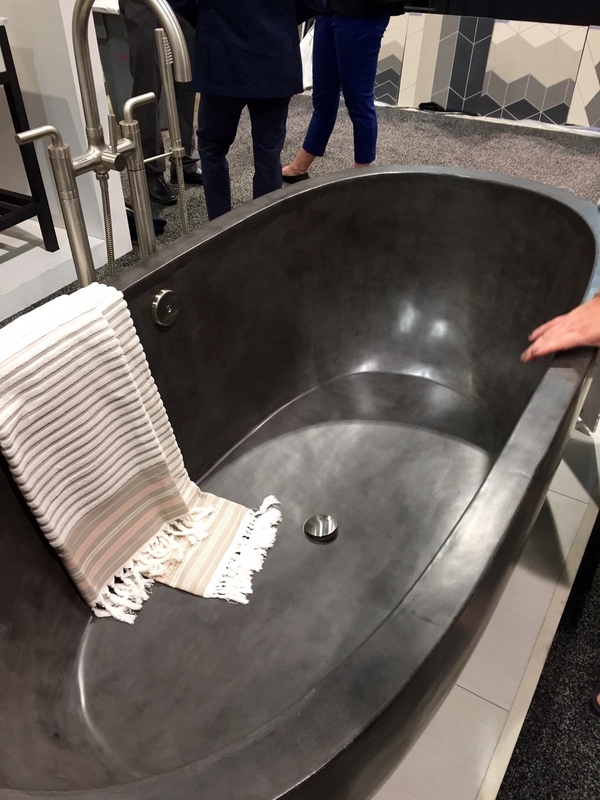 team (myself included) attended Design & Construction Week (DCW) in Las Vegas, which was the co-location of the leading Kitchen & Bath Industry Show (KBIS) as well as the NAHB International Builders' Show (IBS). This year, DCW also included two partner events – the International Window Coverings Expo (IWCE) and The International Surface Event (TISE). This mega-event brought together more than 110,000 builders, general contractors, remodelers, designers, flooring professionals, as well as product specifiers from around the globe. With over 4 halls the size of large airplane terminals FULL of exhibits and dynamic events on and off the show floor, KBIS & IBS were truly an explosion for the senses! 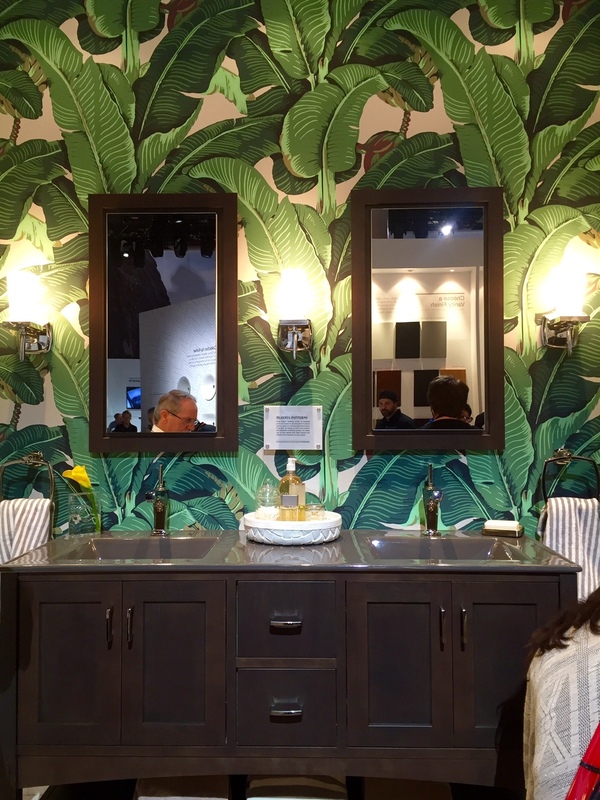 KBIS, in conjunction with the National Kitchen and Bath Association (NKBA) is an inspiring, interactive platform that showcases the latest industry products and trends. KBIS is considered the voice of the kitchen and bath industry, and has been for 50 years. Leading brands demonstrated design, technology and sustainability in kitchen and bath, thus impacting living spaces around the world. 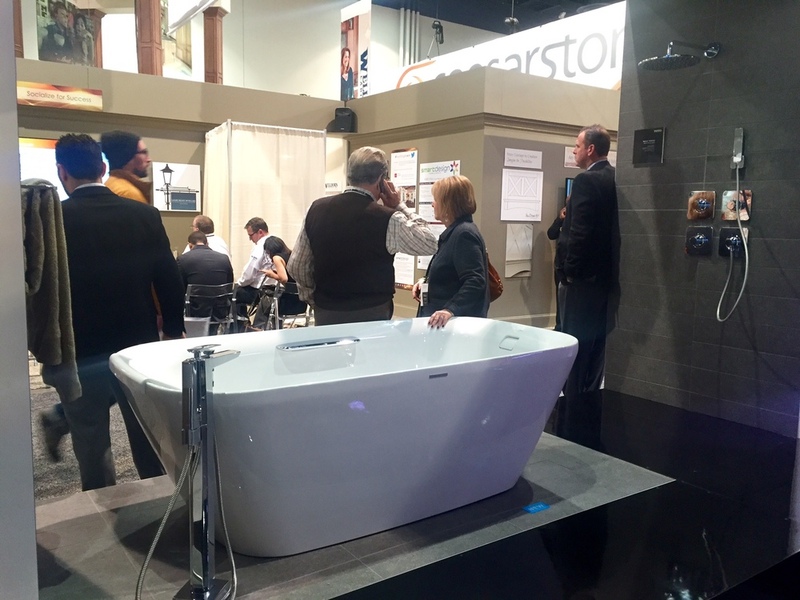 KBIS 2016 hosted over 500 leading brands in the kitchen and bath industry, including 40 NEW companies. This gave the Fasse bldgs. design team opportunities to source the latest industry designs, products and home technology. We met directly with current suppliers, allowing them to showcase their newest lines, designs, and innovations. We were also privy to several product launches showcased at the event, and able to forge new relationships with several suppliers representing an array of product lines, design trends, and home technologies that Fasse bldgs. will be able to integrate into our homes. Nothing compares to seeing, touching, and feeling all the latest and greatest! 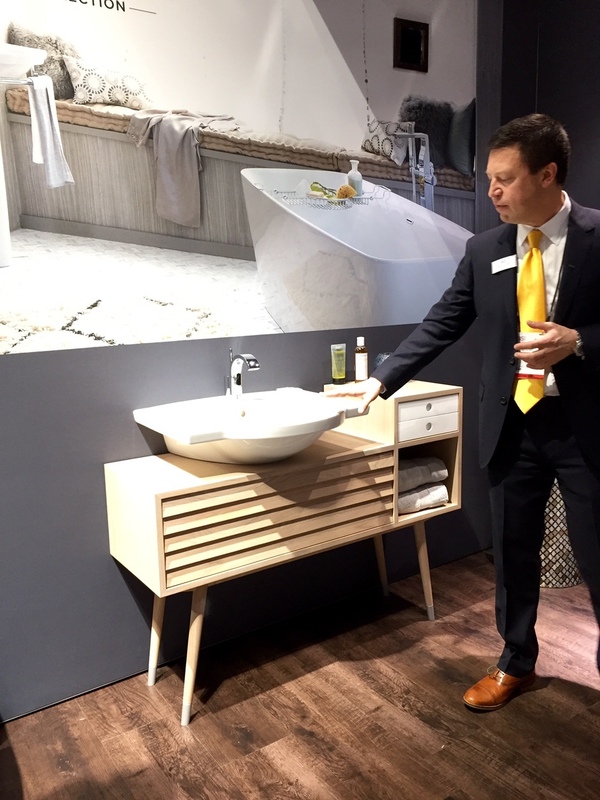 KBIS also presented learning opportunities and presentations from fellow colleagues in the kitchen and bath industry, offering endless networking opportunities throughout the three day event. 'Discover the Building Universe' was the theme to the NAHB’s International Builders' Show (IBS), and that's exactly what attendees took away from this three-day event. From the time the show opened, until the doors closed, building industry professionals discovered an expansive universe of products and innovative concepts designed to enhance their businesses moving forward. We had an amazing experience at both shows, and barely scratching the surface of all Vegas has to offer. A huge THANK YOU to our friends at Longley Supply for inviting us on this amazing trip!